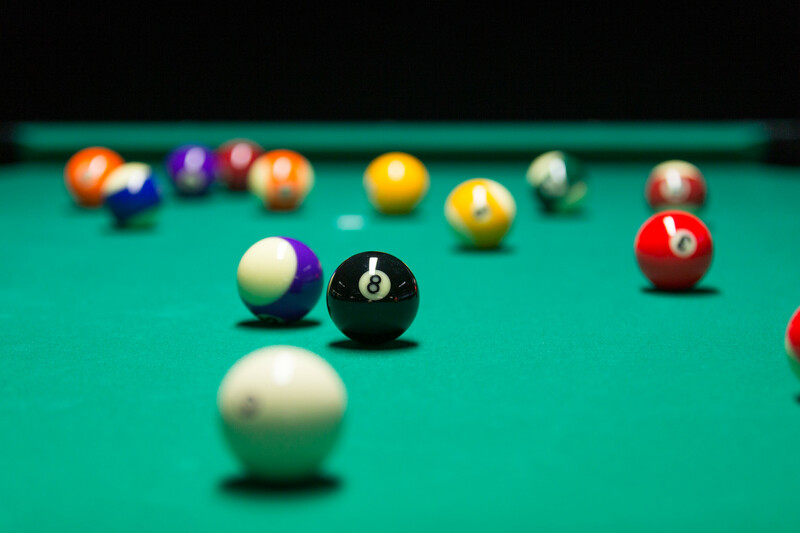 At Massé we’re all about cue sports, whether you want to play 8 Ball, 9 Ball, 10 ball, snooker or billiards, it’s what we are and what our Club was set up to do. At each of our Club branches you can play pool, snooker or billiards on the best tables available in fact, some of our tables have been used at the World Championships! Whether it’s a full size snooker table, an American 9 foot pool table or a Valley 7 foot pool table, we have it all! All of our Clubs run weekly tournaments and leagues for our members to play in, and every member of Massé also automatically becomes a member of their Regional Pool Association. This additional membership enables our members to play in regional and national tournaments throughout New Zealand, and, if they’re good enough, to play around the world. Looking for a fun night out? Then grab some friends and enter a team in our weekly VNEA 8 Ball league where you’ll get to play other members and have a chance to make the Massé New Zealand team to travel to Las Vegas to play in the World Team Championships. We also have a under 20 year old junior league where the same format is followed with the best New Zealand juniors also heading to the USA to play against the best in the world! If you don’t want to play seriously, don’t worry! Come down, grab a cue and have some fun!